San Francisco, Calif. (September 19, 2018) – Lewis Brisbois is pleased to announce the addition of six new attorneys to our Bay Area practice. Partners W. Eric “Ric” Blumhardt, Jessica S. Pliner, Stephen B. Welch, and Patrice N. Harper, along with associates Kirstin L. Wallace and A. Barclay “Clay” Byrnes, will join the firm this month. Mr. Welch, Ms. Wallace, and Mr. Byrnes will be based in a new Lewis Brisbois location in Walnut Creek, California beginning Monday, September 17. Walnut Creek will be the 43rd location in Lewis Brisbois’ nationwide network. The addition of these attorneys to the Bay Area practice will greatly increase Lewis Brisbois’ ability to service clients in the region, while expanding the firm’s bench of commercial defense expertise, and furthering Lewis Brisbois’ reputation as a full-service law firm. “We are honored to have such accomplished and impressive legal talent join Lewis Brisbois Bisgaard & Smith,” Senior Partner and Co-Chair of Lewis Brisbois’ General Liability Practice Shawn Toliver commented. 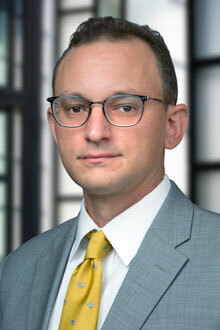 Mr. Blumhardt is a successful appellate practitioner. He has decades of experience working with clients who have decided to pursue their appellate rights beyond the trial courts, coordinating with original trial counsel to create the most effective appellate court presentation. He has also developed a strong practice providing insurance coverage advice and litigating disputes over coverage. 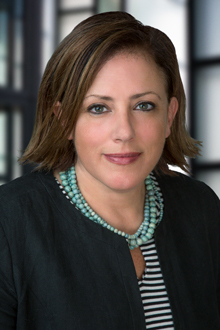 Ms. Pliner serves as legal counselor to individuals and businesses throughout California and beyond. She has experience working with trial teams on matters of employment, intellectual property, commercial litigation, trucking, product liability, and large-exposure tort litigation. Mr. Welch specializes in the representation of subcontractors, material suppliers, general contractors, developers, and owners in all types of construction disputes. These include claims for construction defects, product liability, property damage, breach of contract, delay damages, business interruption, mold contamination, and job site injuries. Ms. Harper is a seasoned attorney with over a decade of litigation experience. 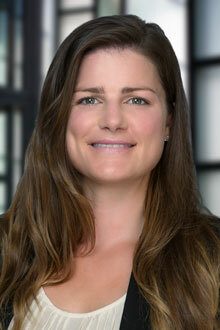 She is knowledgeable in many areas of the law, providing clients with well-rounded legal advice. Her practice is dedicated to employment law, high-exposure toxic tort litigation and healthcare. Ms. Wallace focuses on complex and construction defect litigation. Drawing from her background in the sciences, Ms. Wallace blends her research experience with the law to more effectively handle the myriad issues that impact her clients. 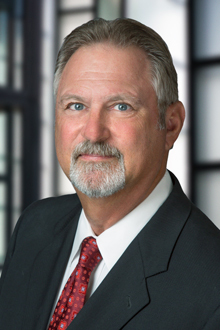 Mr. Byrnes represents contractors of various trades in complex construction defect litigation claims and pre-litigation matters. 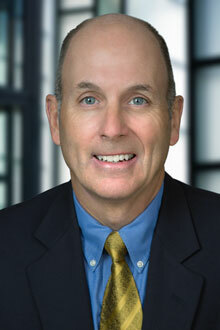 He has extensive experience in all phases of litigation and has helped clients resolve difficult cases and avoid protracted litigation through mediation and other alternative dispute resolution programs.